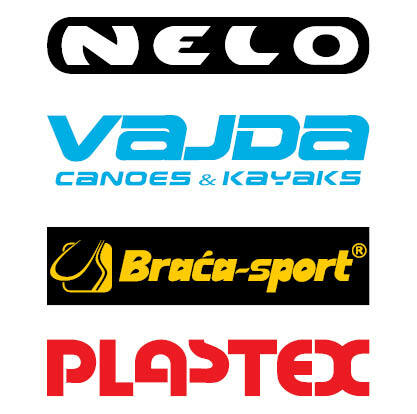 Due to the demands of the International Live TV coverage of the Championships the programme of the 2017 ECA Canoe Slalom European Championships in Ljubljana – Tacen has been slightly changed. There has been a minor change in the hours of Friday’s Team events (2 June 2017). The programme has also been changed on Saturday. The categories have been reversed, so K1 men will start first, followed by C1 women and C2 men.